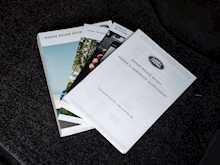 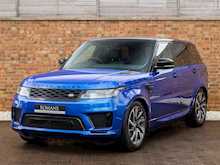 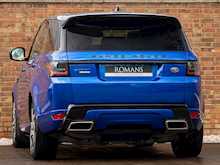 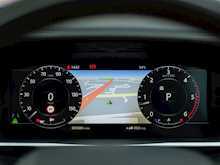 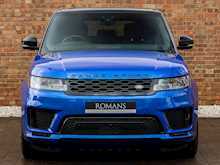 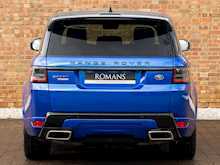 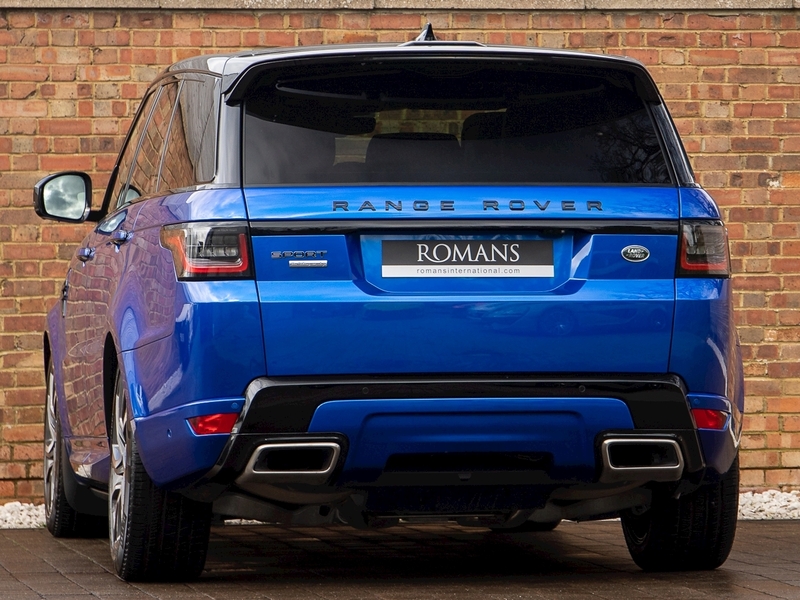 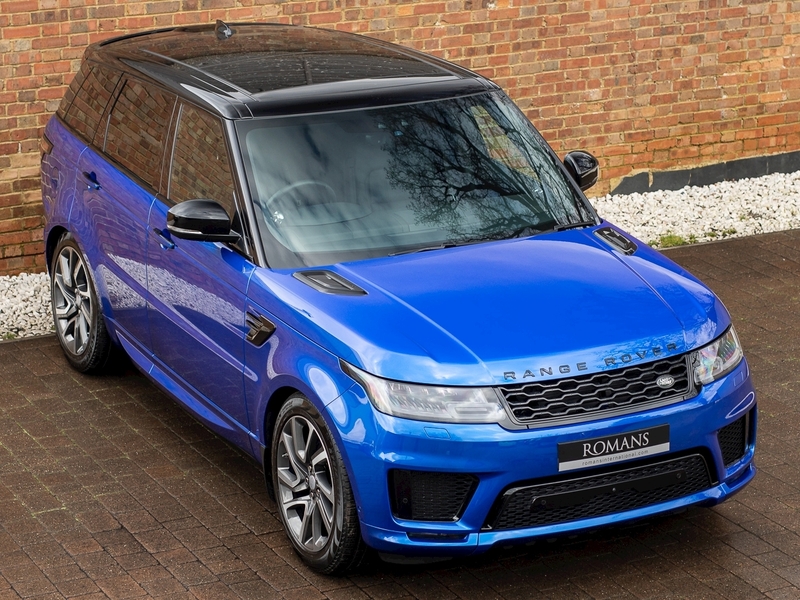 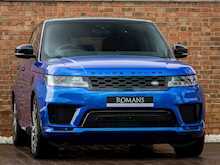 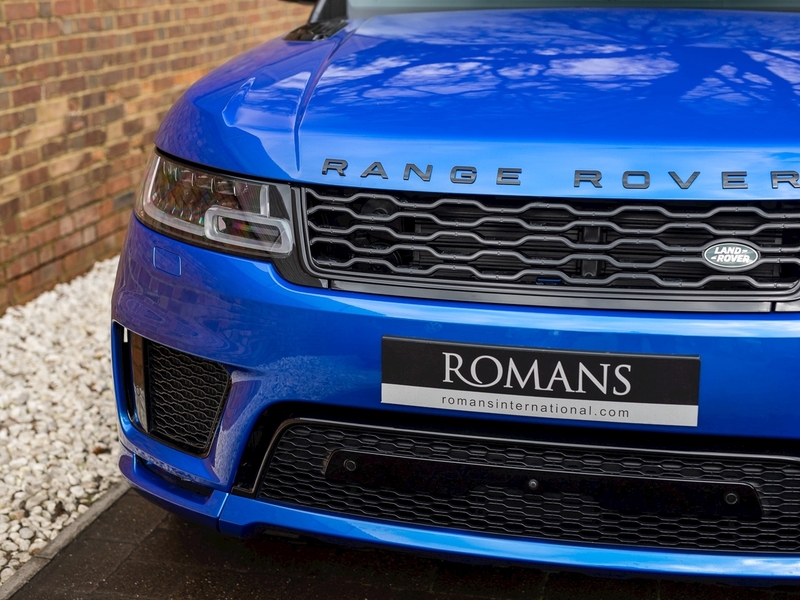 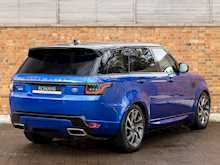 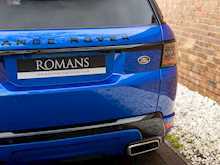 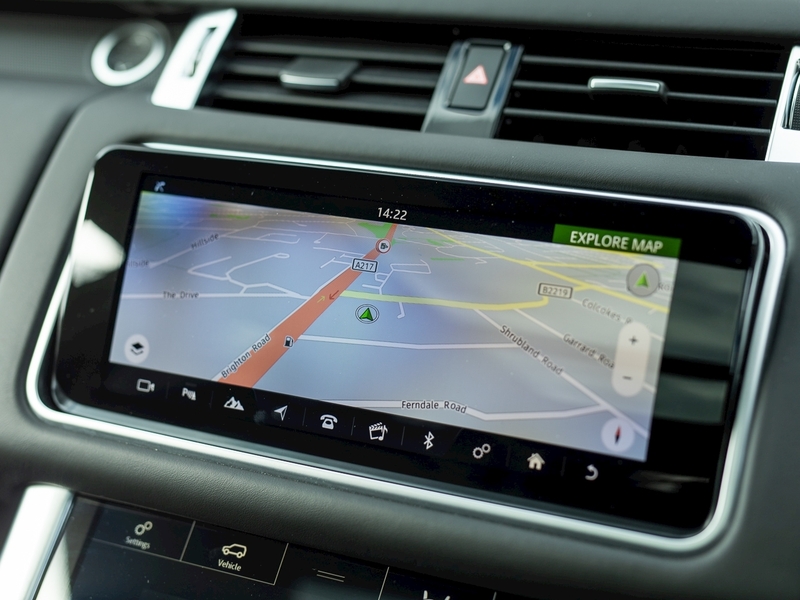 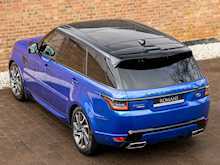 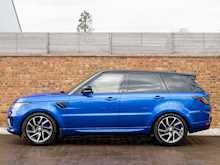 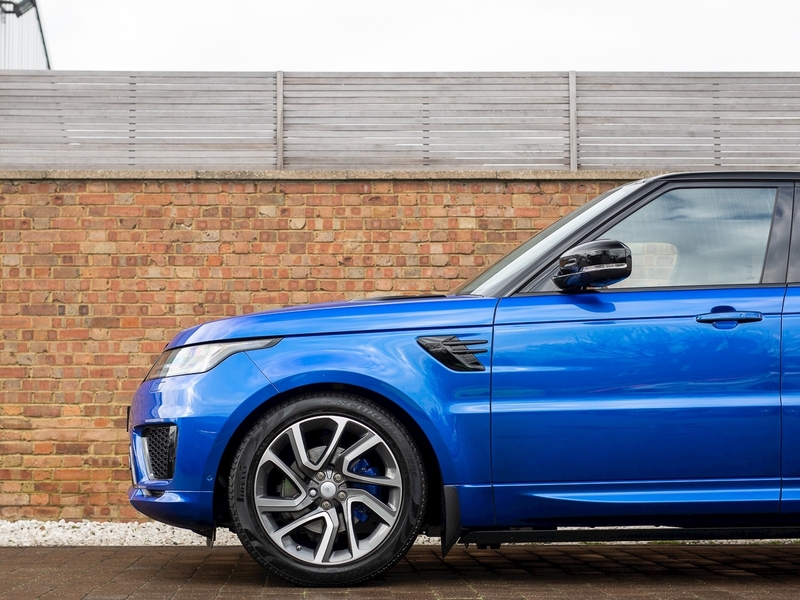 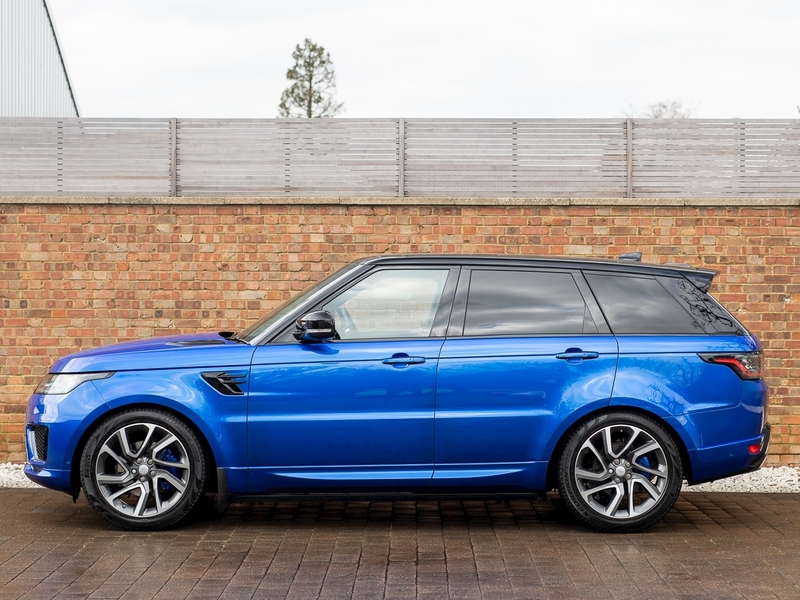 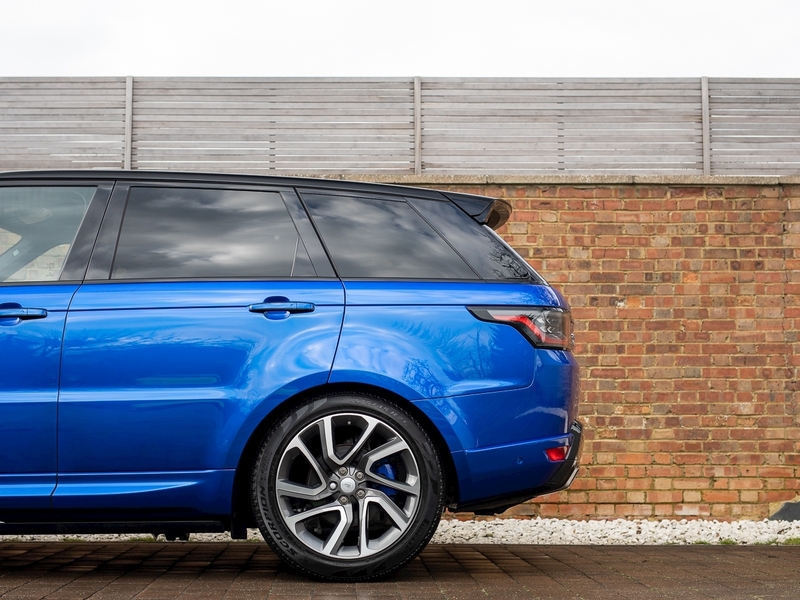 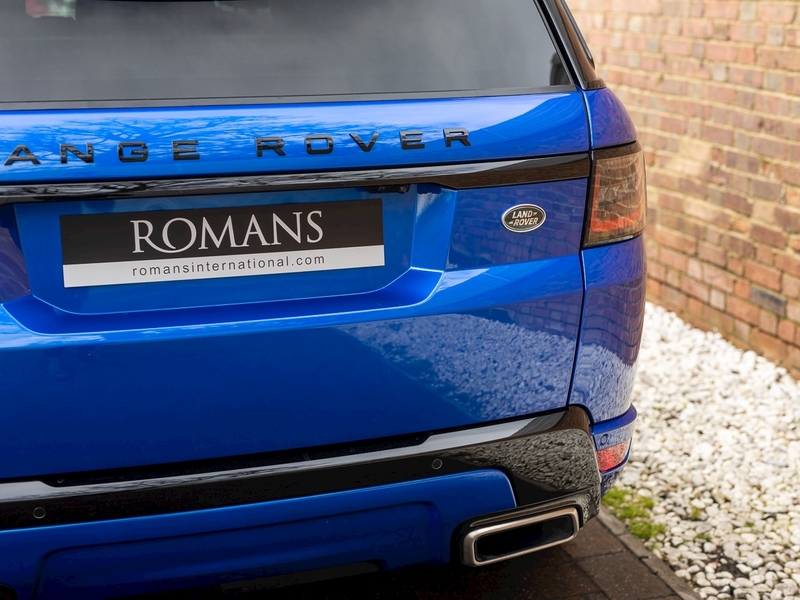 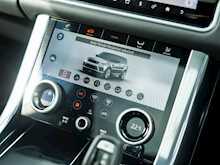 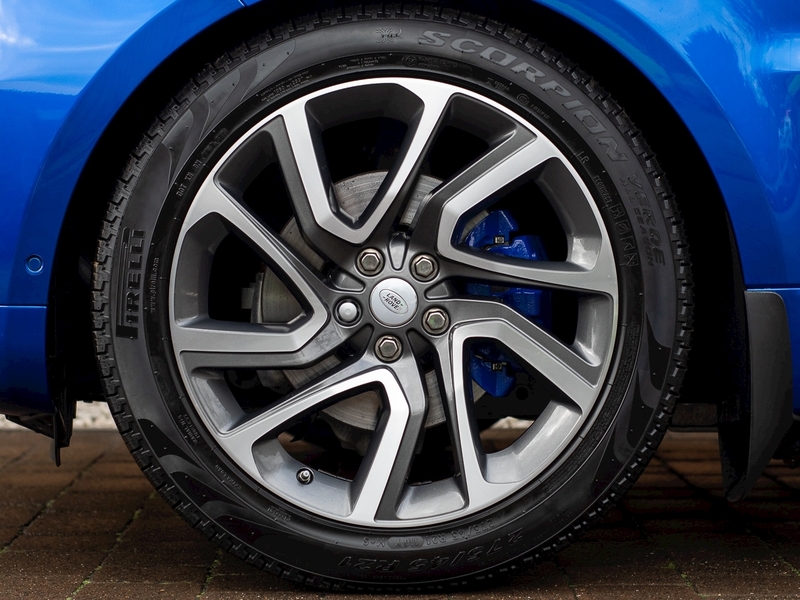 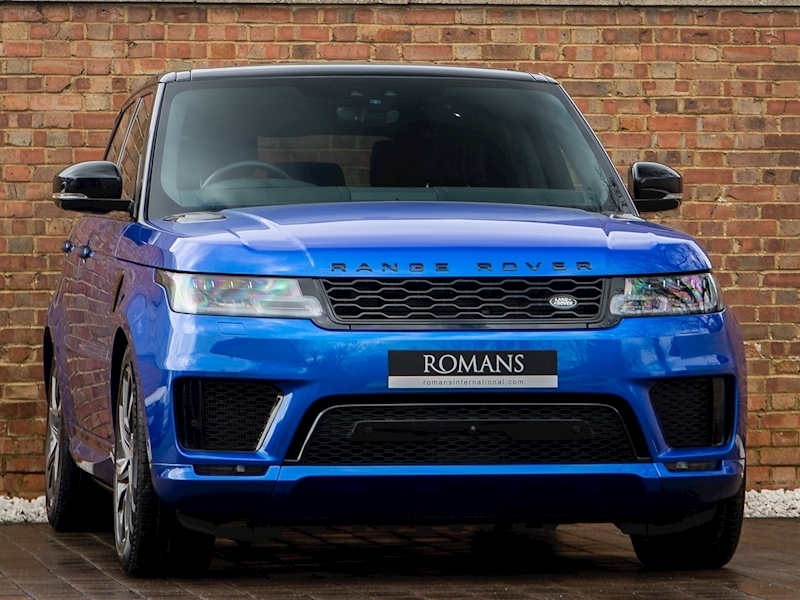 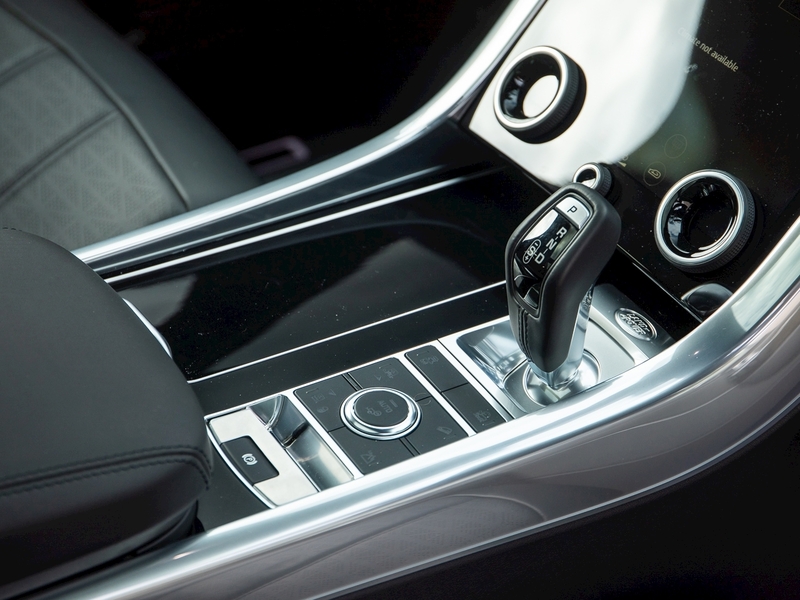 The Range Rover Sport has become a car that is arguably the Swiss Army Knife of all cars. 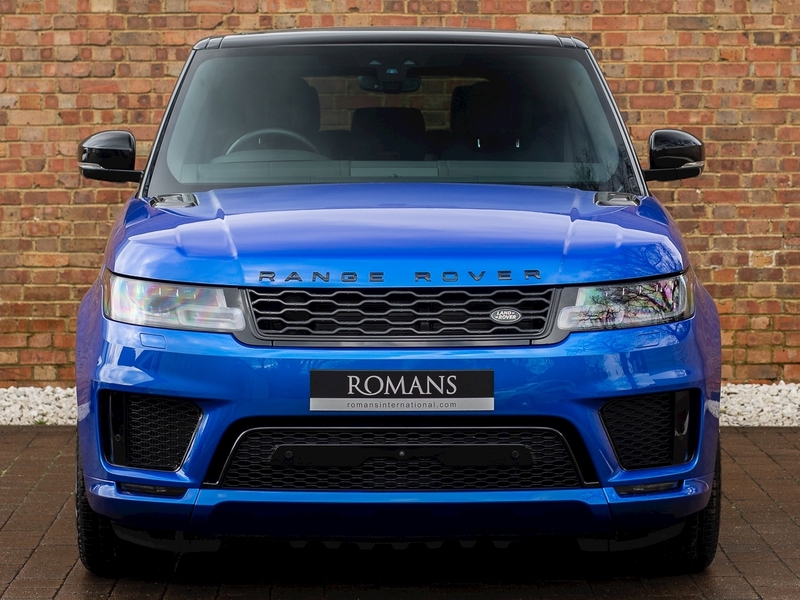 Whether you are looking for performance, road presence, off-road capabilities or cabin comfort the Range Rover Sport has all the bases covered, which is just part of the reason it has become such a popular car all over the world. 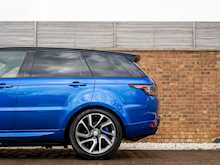 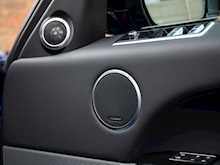 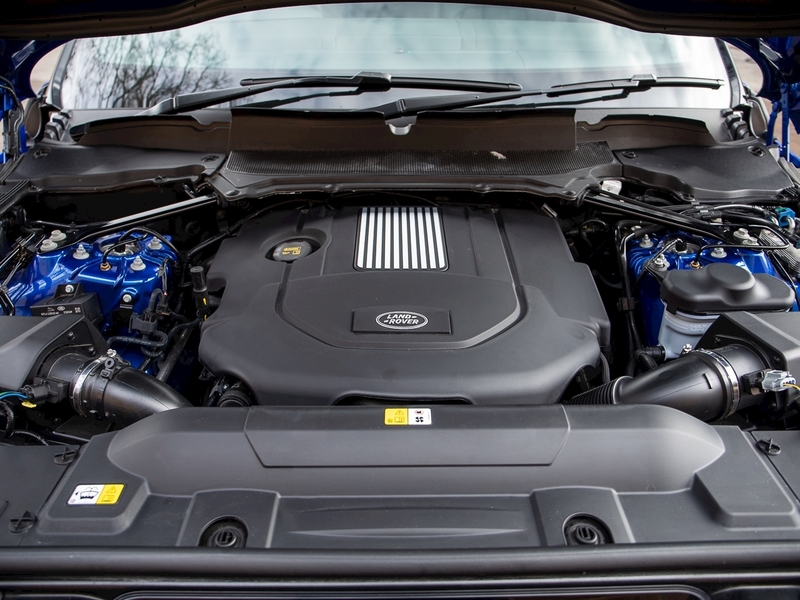 This specific model is the SDV6 Autobiography Dynamic which is the top of the range trim-level for this engine. 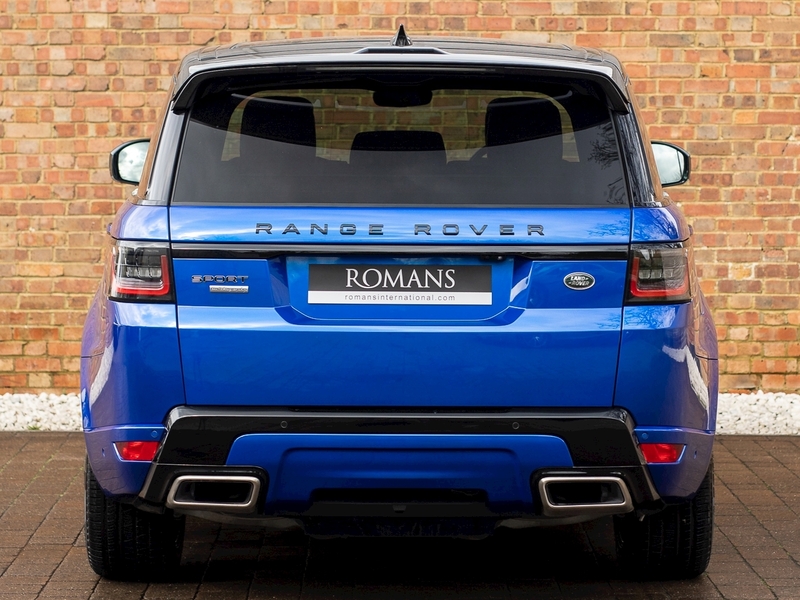 The advantage of the smaller diesel engine is of course increased fuel efficiency, this car is claimed to be capable of returning 44mpg on a long run, no mean feat for a 4-wheel drive car of such magnitude. 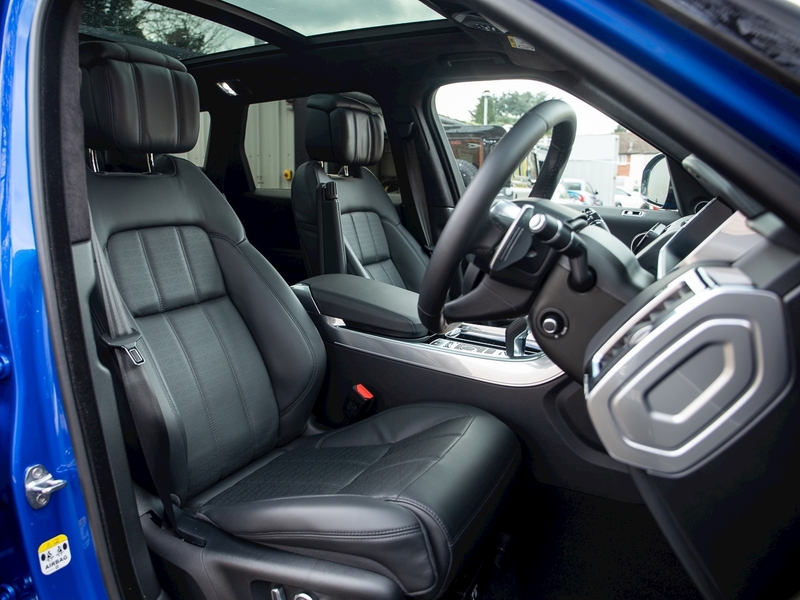 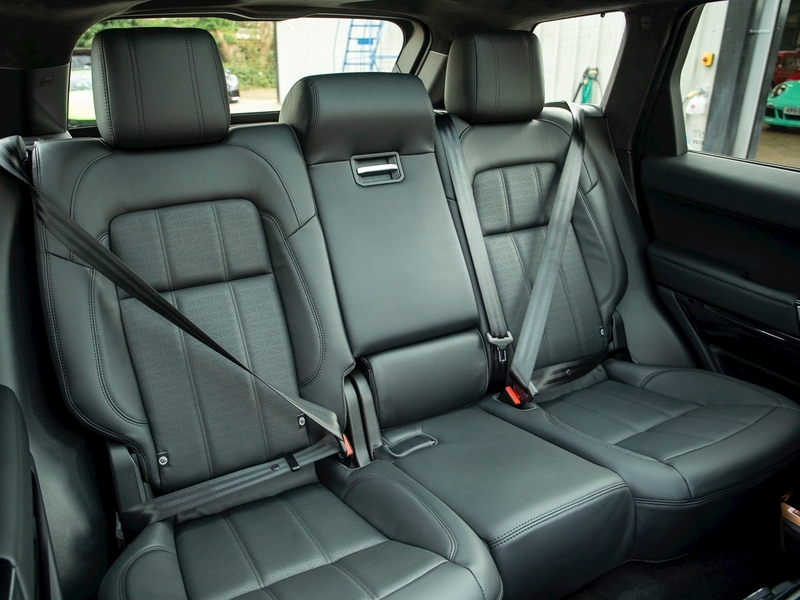 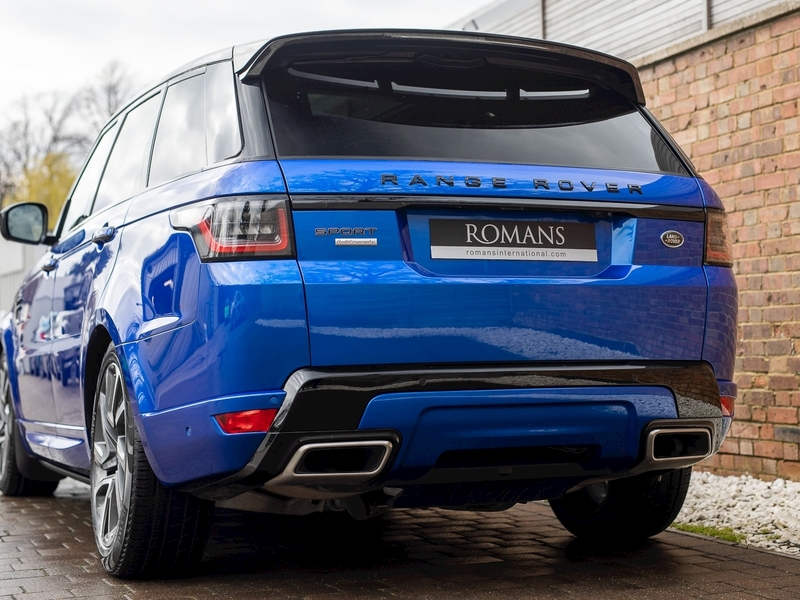 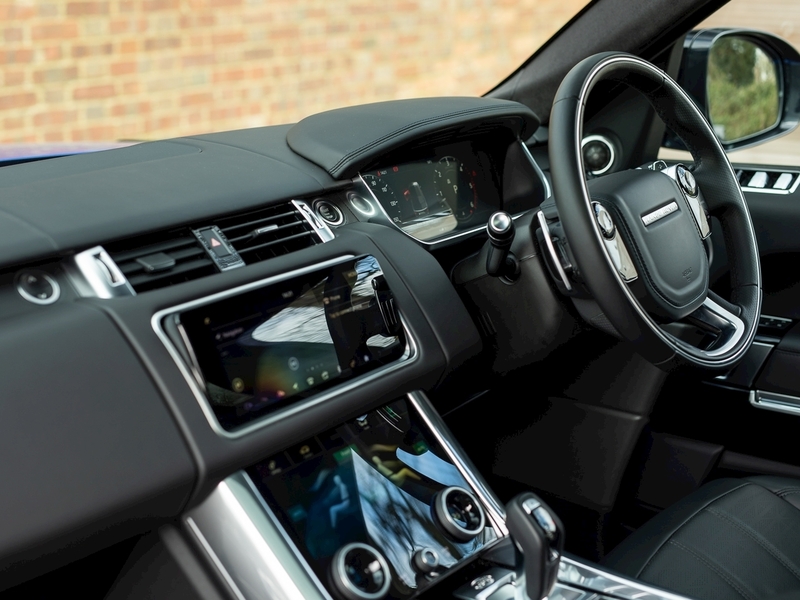 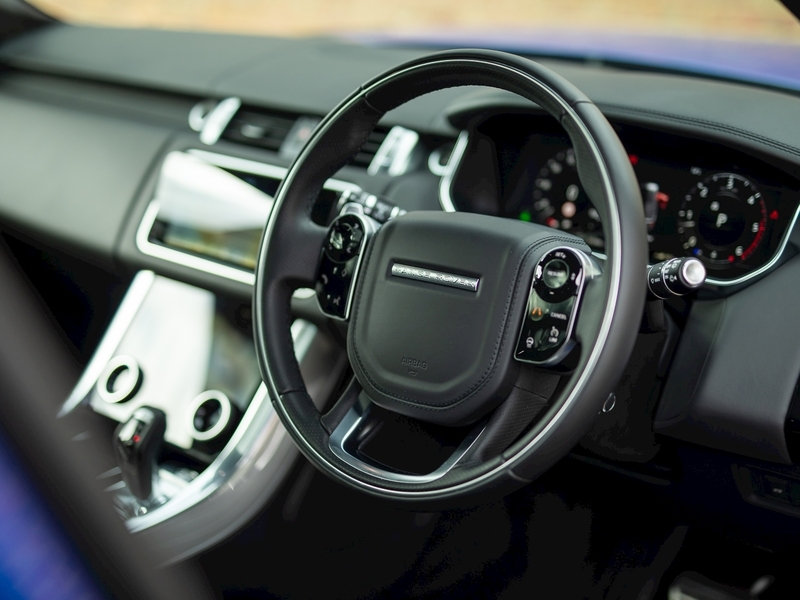 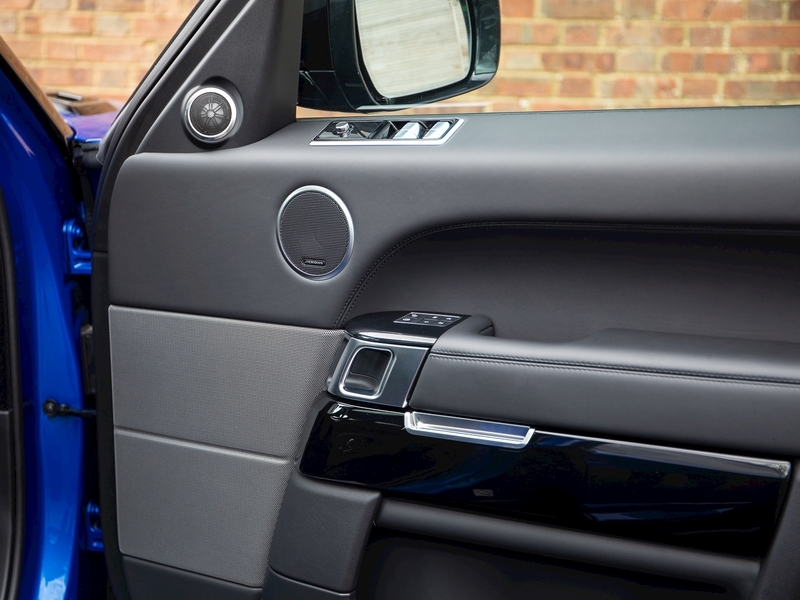 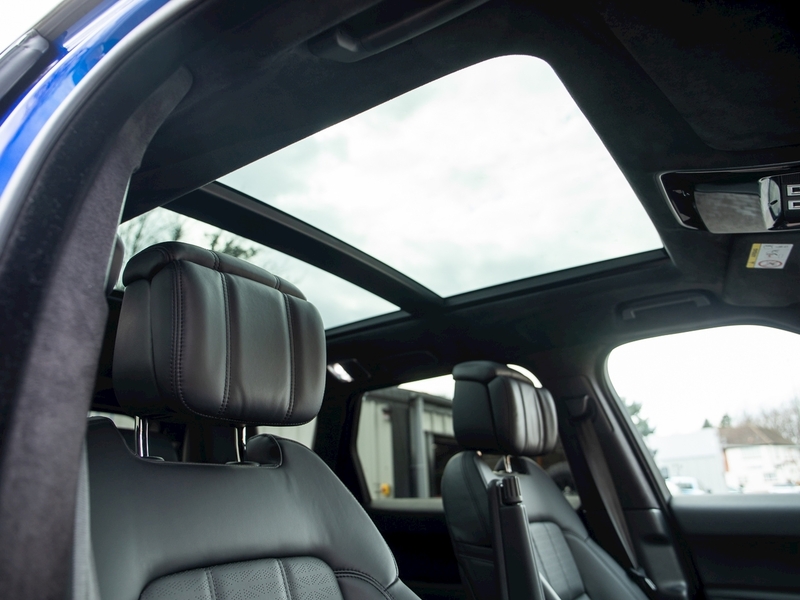 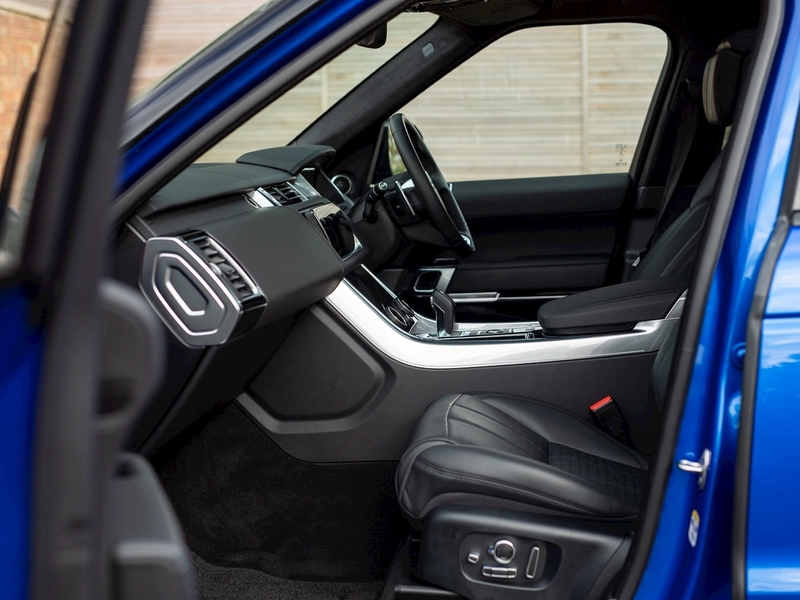 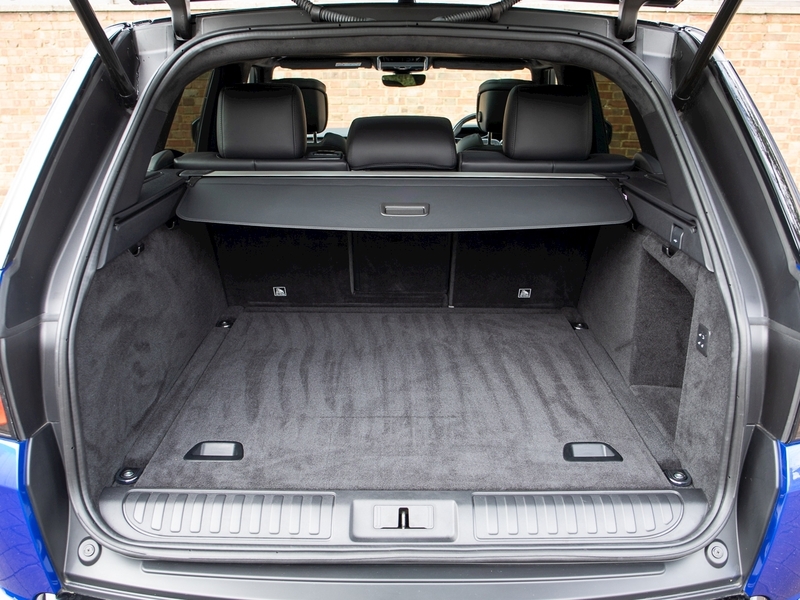 In terms of standard features the Autobiography Dynamic comes fully loaded with all the features you would expect from a modern-day range rover as well as highlight additions such as the 22-way heated and cooled memory front seats and sliding panoramic black contrast roof. 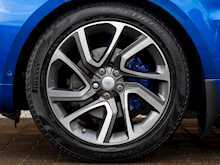 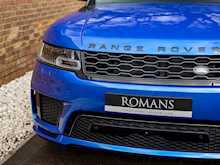 Overall the Range Rover Sport SDV6 Autobiography Dynamic offers the looks and presence of a super SUV without the associated fuel bill, making it the perfect long-distance performance SUV.